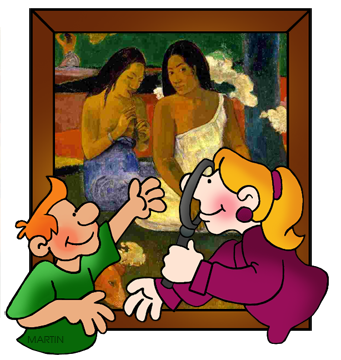 Welcome to Artists from and in France Clip Art! Free for Classroom Use. For more information, click here. For More Free Artists from and in France Clip Art by Phillip Martin, explore Page 1, 2 and 3.